Eats Harleys. Poops them out. Smiles. 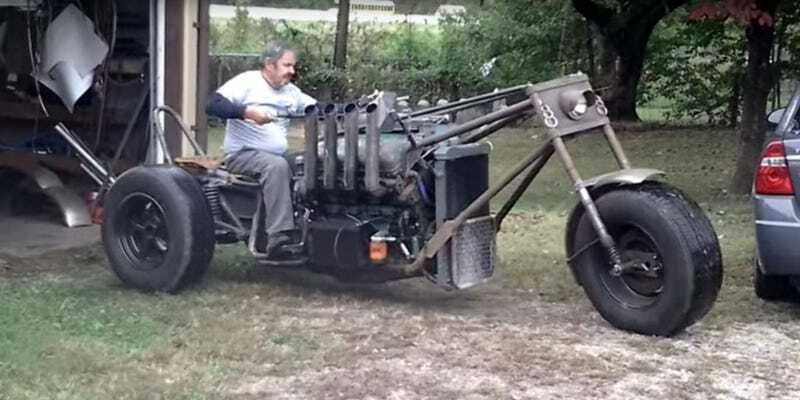 If your trike isn’t Detroit Diesel powered, you’re just not trying hard enough.